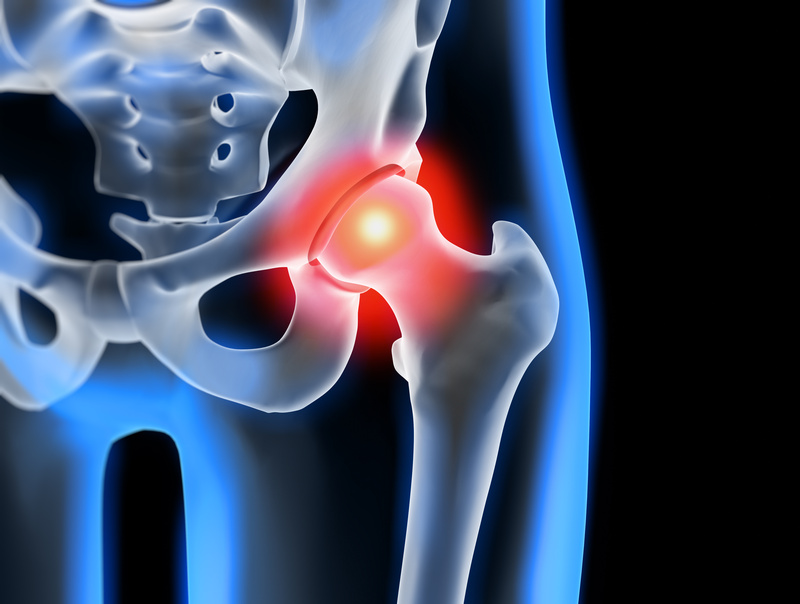 Your hips move a great deal because of its ball-and-socket nature. It is necessary to ensure proper balance of mobility and stability when weight lifting. Certainly, one’s occupation can contribute to poor mobility through one’s hips if one sits or stands for too long at work. This creates increased muscle tension and a lack of flexibility in certain muscles such as the hip flexors, hip rotators, and groin/adductor muscles. As a result, when exercising or weight lifting, these muscles are shortened creating imbalances in one’s weight lifting form, resulting in poorer strength. Working with a sports chiropractor will help to keep one’s hips mobile, without compromising stability and support to improve one’s strength when working out/exercising. Sports chiropractors analyze and evaluate hip movement upon a patient’s consultation to determine how they move. Typically, this involves functional testing (squats, lunges), and gait analysis to see what deficiencies exist to then create a treatment plan that will address the needs of the patient and improve these weaknesses quickly to help the patient regain and increase their strength. Sports chiropractors go over rehab exercises to strengthen the gluteal and hip muscles, while reviewing hip stretches to enhance hip mobility. Also, chiropractors adjust/manipulate the hips, pelvis, and lower back, to improve movement both individually and complimentary as these joints move together when exercising and weight training. These exercises do not change the hips all that quickly, but within a few weeks of consistency in performing one’s exercises, one will begin to see the changes. As one continues to perform the exercises (both strengthening and stretches) over many months, the impact will be exponential as one continues to weight lift. Each individual has different expectations and goals, but proper rehab exercises, coupled with Active Release to stretch shortened and tight muscles, and chiropractic adjustments will create healing of any injury and greater strength to avoid future injuries of the hip and surrounding tissues. Knowing How to Carb Load Prior to Your Big Race! Great work! Great suport & service.